This recipe packs a nutritious punch! Manganese from fruit, antioxidants and fiber from berries plus selenium from the egg! Heat oven to 350°F. Coat an 8" loaf pan with cooking spray. In a bowl, combine flour, sugar, baking powder, baking soda, and salt; whisk to blend. Make a well in center; set aside. 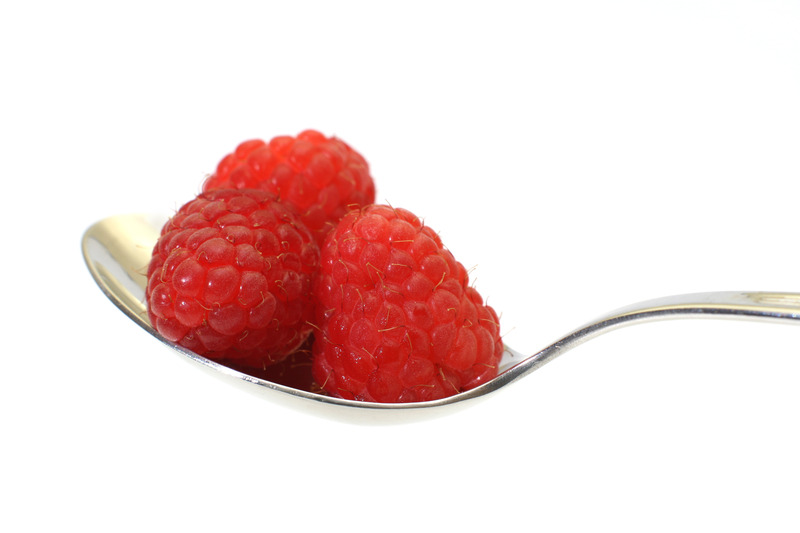 In a bowl, combine bananas, milk, egg, and vanilla; fold in raspberries. Pour batter into center of dry ingredients; fold together until combined. Do not overmix. Pour batter into pan; bake 1 hour or until a toothpick inserted in the center comes out clean. Cool in pan on a wire rack for 10 minutes. Remove from pan; cool completely.